XL 4994 x 5000px 15 Mb. 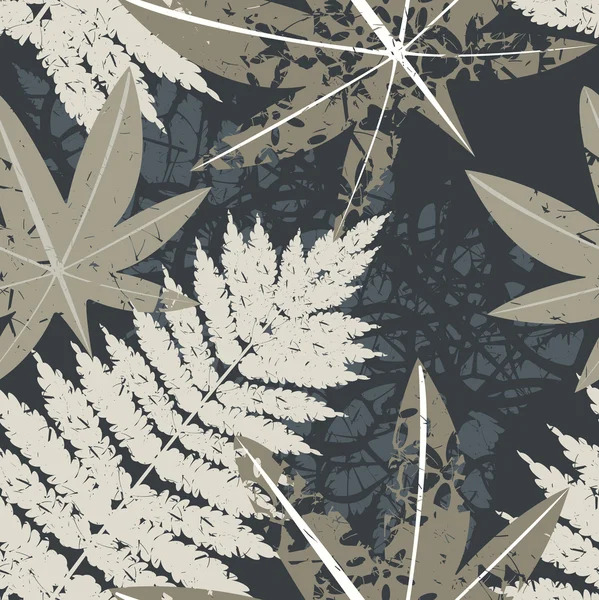 Seamless pattern with tropical Palm leaves. Abstract vector image for your designs.